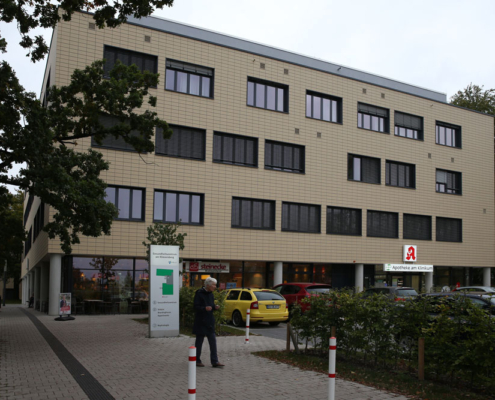 The medical centre is located in the Sauerbruchstraße and therefore in close proximity to the hospital Wolfsburg. 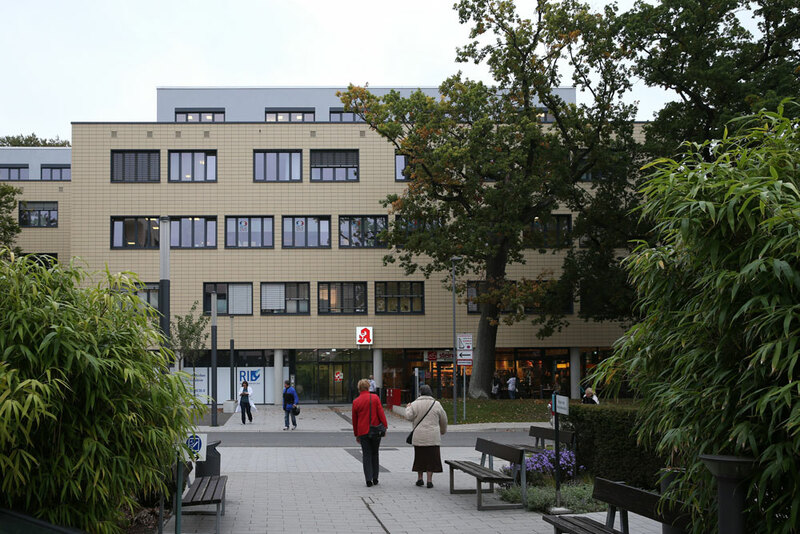 The medical centre can be reached via the Hochring, Röntgenstraße, Braunschweigerstraße to B93. 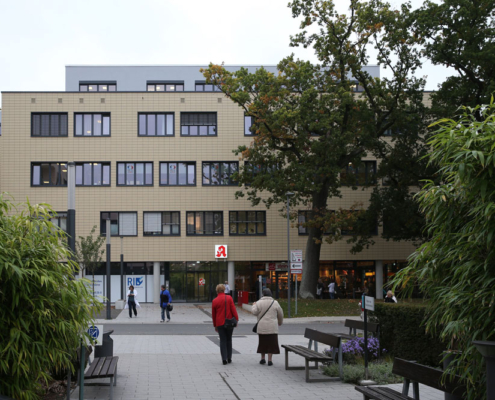 By public transport, the centre can also be reached via Wolfsburg Sauerbruchstraße. 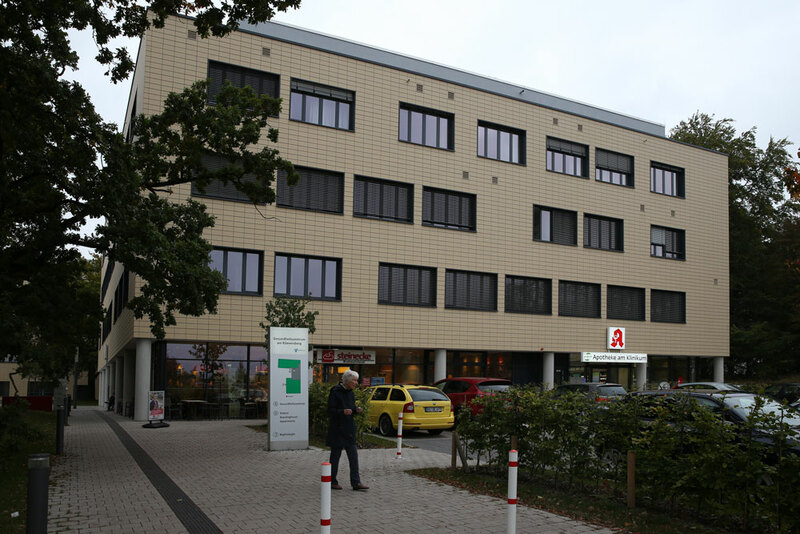 46 parking bays are available and in addition to that, 96 parking bays from the Wolfsburg hospital can be used. 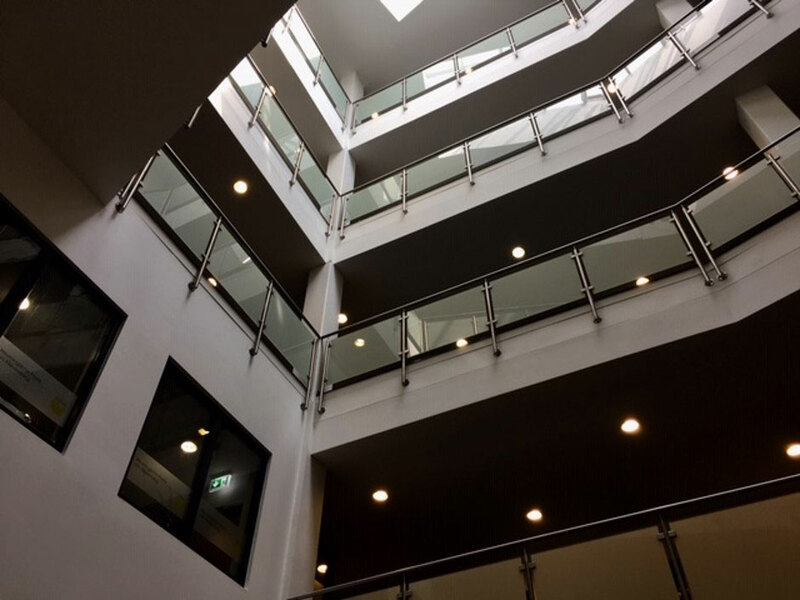 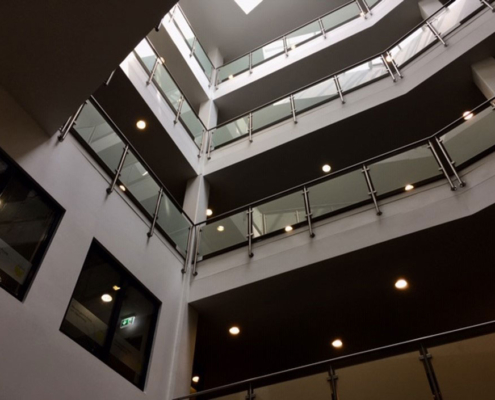 Divided onto four levels one can find specialised practices, the nephrological centre, a rehab and therapy centre, short-term care and a pharmacy (18 occupier in total).